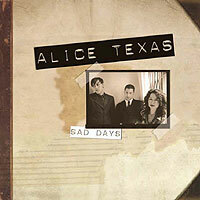 The New-York based Alice Texas is the brainchild of its lead singer-songwriter Alice Schneider. "Sad Days" is the band's first proper release after their self-produced record "Gold." Sad Days was released on Fargo Records. It is available for purchase through Miles of Music. 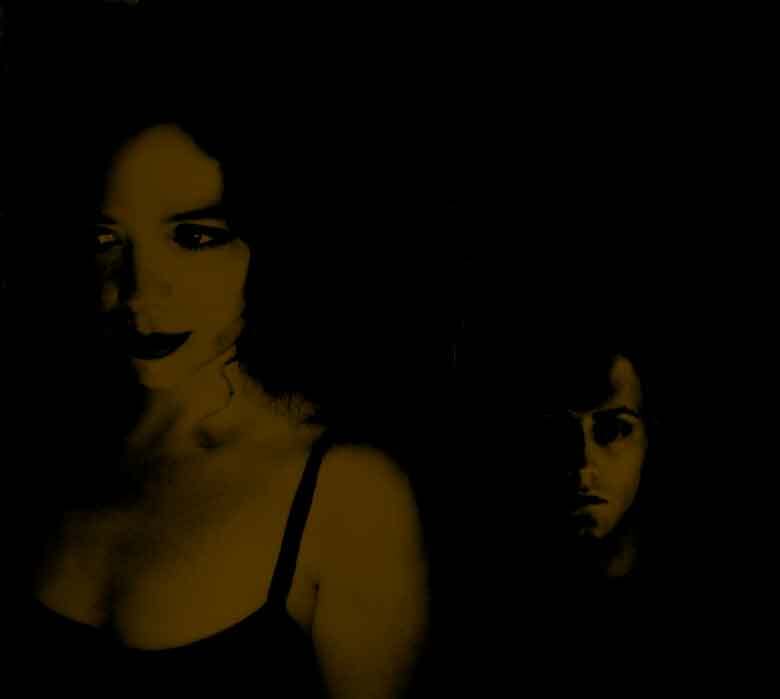 Alice Texas' first album, Gold, is also available through Miles of Music and Amazon.com. Copyright © 2001-2005 by Alice Texas.